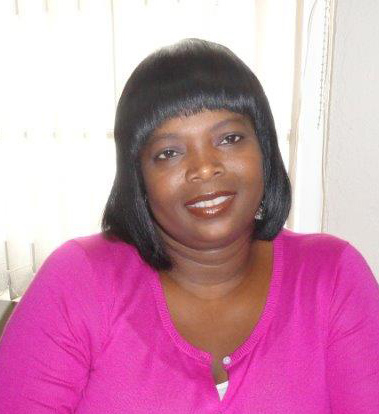 Ms. Delcia Callwood has been appointed as the new Assistant Complaints Commissioner. The appointment was made by His Excellency the Governor Mr. John S. Duncan, OBE acting in accordance with the advice of the Public Service Commission. The appointment took effect on September 12. The Assistant Complaints Commissioner provides leadership in the area of investigations to ensure effective and efficient services are provided to the public. The Assistant Complaints Commissioner also educates the public and promotes the services of the Commission and collaborates with the Commissioner on complex issues. In this capacity, Ms. Callwood will conduct legal analysis and research on legal matters and review complaints. She will also conduct complex investigations into complaints or special investigations as assigned. Additionally, Ms. Callwood will ensure the effective tracking, management and reporting on all cases in all stages to ensure resolution. Other responsibilities include managing the public relations and marketing activities of the office, liaising with the Attorney General’s Chambers and external legal advisors as needed, and supervising the staff and operations of the Office of the Complaints Commission. Mrs. Braithwaite continued, “She is already eager to get started. Her exposure to conducting investigations will be a real asset to the office and I expect the Commission to become even more visible as a result." Ms. Callwood obtained a Master in Business Administration in Financial Services from the Metropolitan College of New York and graduated with honours in 2014. She holds a Bachelor of Science in Criminal Justice from the John Jay College of Criminal Justice in 1996. Ms. Callwood served as an English Teacher in the New York City Department of Education and at the Elmore Stoutt High School in the Virgin Islands. She previously worked as a Fraud Investigator for the City of New York. The Office of the Complaints Commissioner was established to provide redress to persons who may feel aggrieved by the action or non-action of any member of a “public authority” in the course of their administrative functions. “Public authority” includes any Government Department, Unit or Committee, Public Board, or Statutory Body.